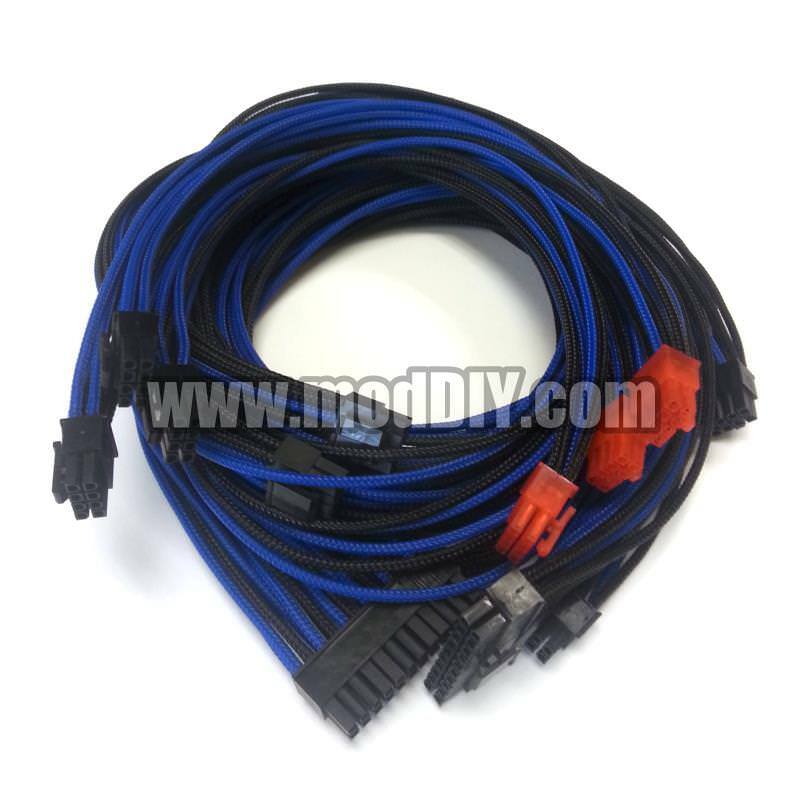 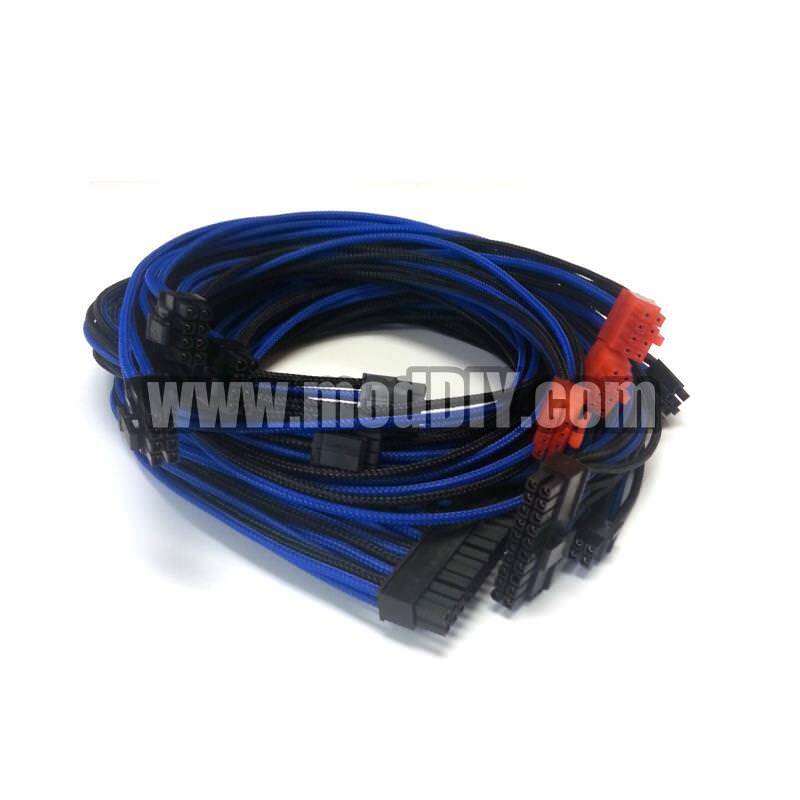 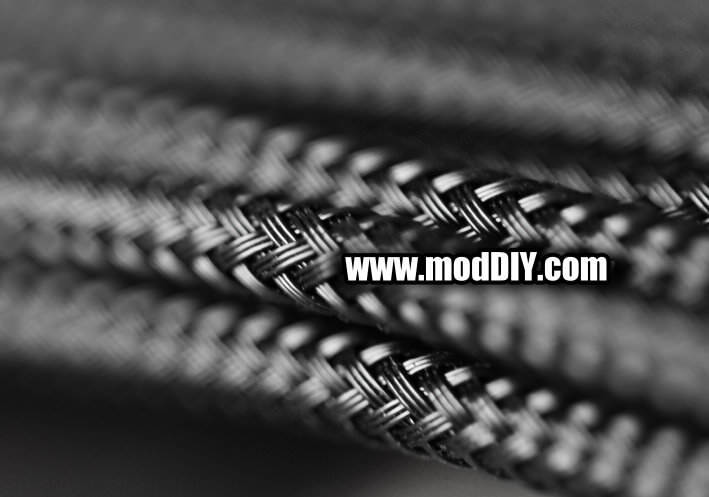 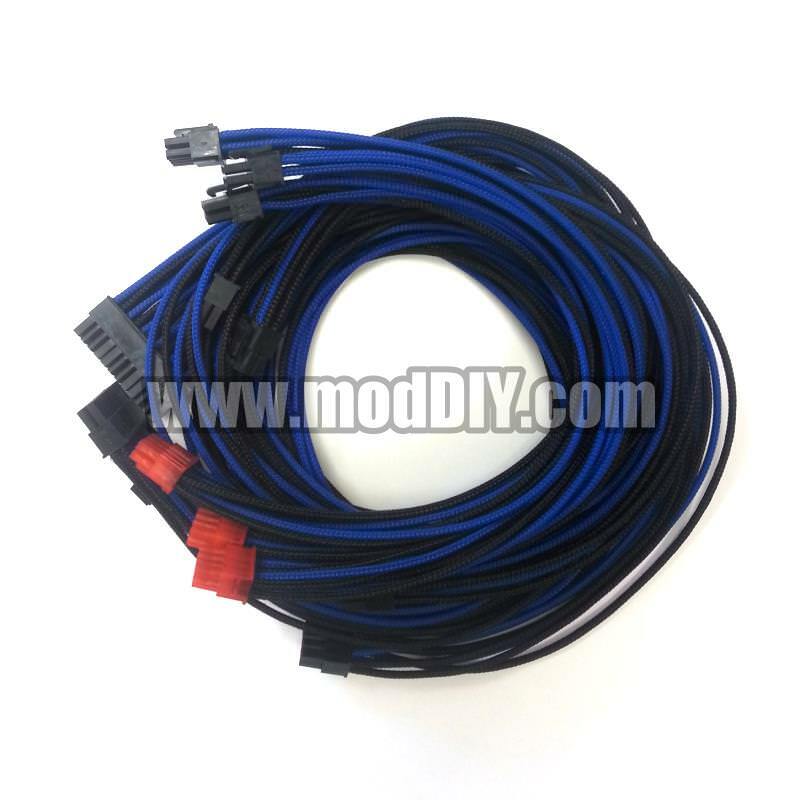 All modDIY premium custom modular cables are built with high quality UL1007 18AWG wires, premium gold plated pins, and high density cable sleeving. 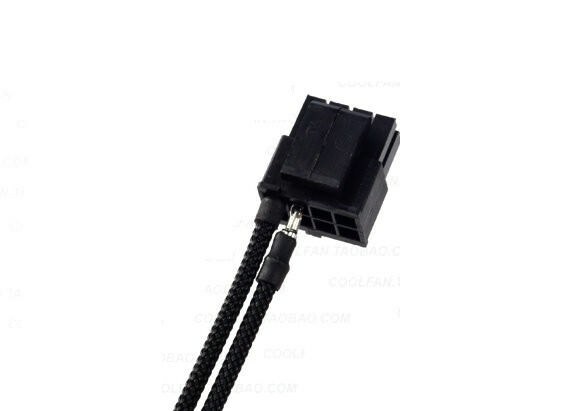 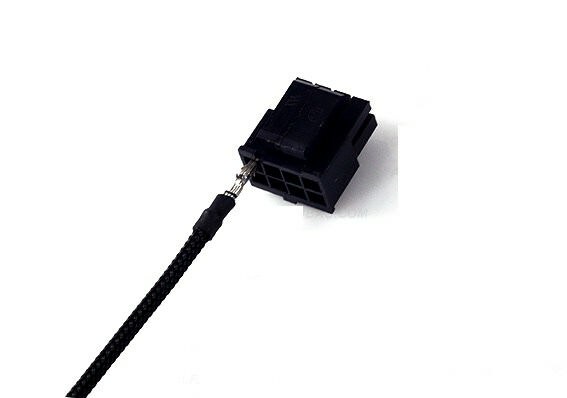 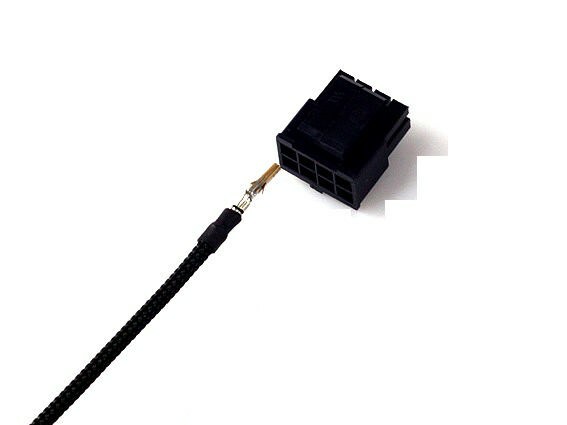 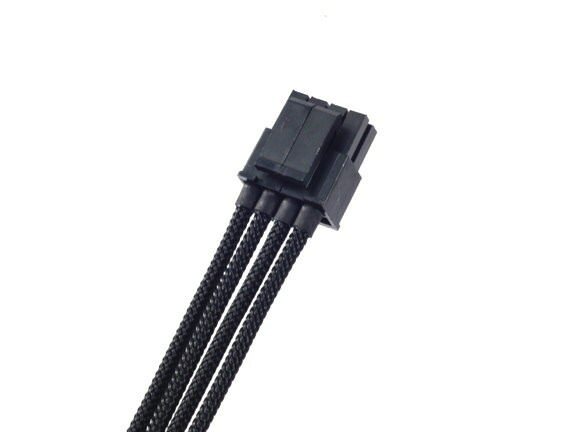 Just plug in the wires to your connectors to have your own single sleeved cables in seconds! 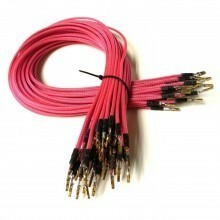 Click the button below to add the Premium Pre-made 18AWG Sleeved Electrical Wire (Pink) to your wish list.